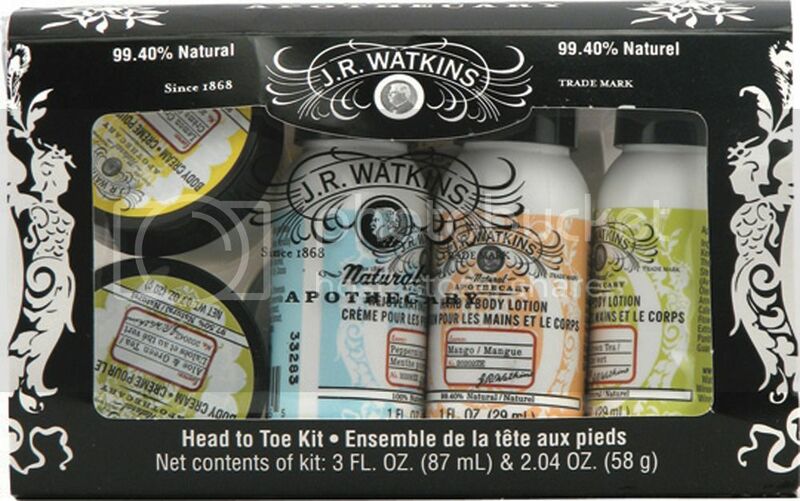 There are some great gift sets on sale now from J.R. Watkins and Burt's Bees. Here is how you will get them for FREE (plus $4.99 shipping). Head to Vitacost and sign up for an free account using this link. You will get a Free $10 credit when you sign up. 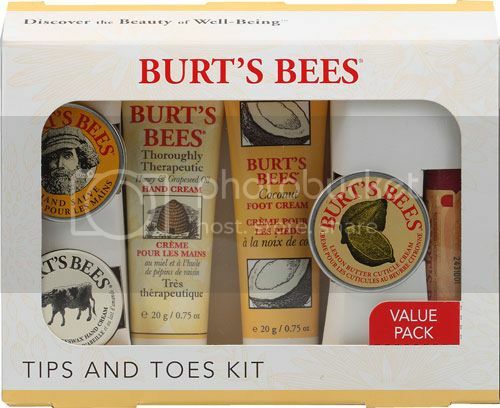 Shop for your favorite gift set. See the options below. You will get $10 off making most of them Free or almost Free! Pay just $4.99 shipping and it will be delivered right to your door! 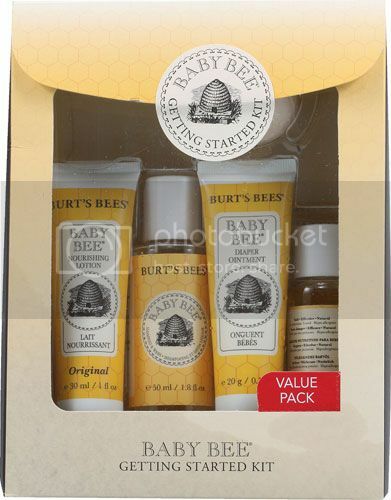 Many many more gift sets and other health and beauty items available! You can use your Free $10 Credit on whatever you would like from Vitacost. 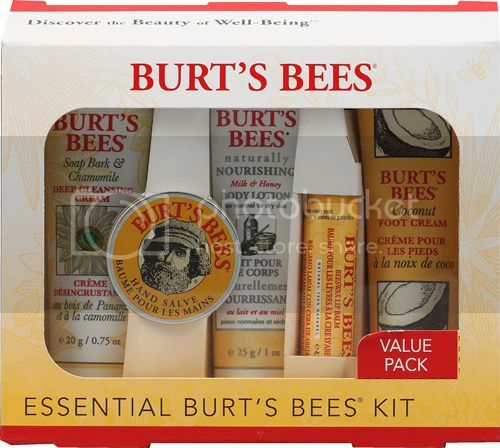 *It looks like Burt's Bees can be shipped to US only.